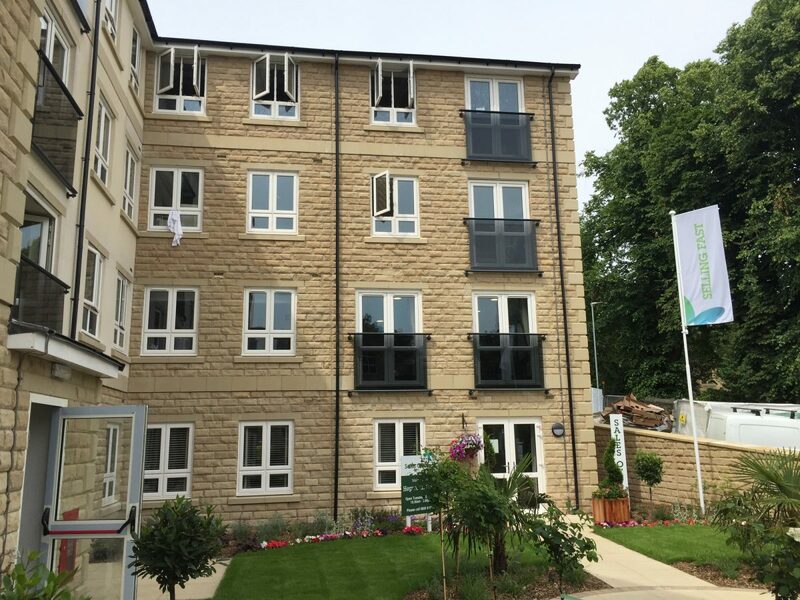 Architect for the development of a new build retirement living project at Brighouse on behalf of McCarthy & Stone. The development offers spacious, high-end apartments that have been designed exclusively for those over 60. 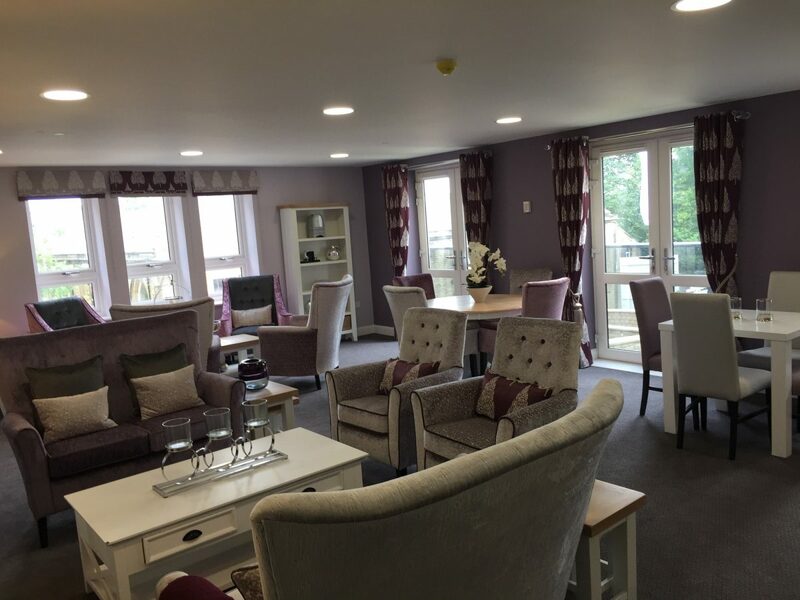 The project provides 30 number units of category 2 type sheltered accommodation, with parking for 23 cars, a communal homeowners lounge and guest suite. The plot was a brownfield site of irregular shape on the side of a hill surrounded by mill style older buildings, some of which were listed.